As promised, some of my shoes collection! I don’t only have a pair of MBT but I really love them due to my very fussy feet! LOL I am lazy to dig all of my shoes from my shoe racks and store-room but I did eventually dug some. I heard over the radio today and I couldn’t stop agreeing with what the DJ was saying. She said most gals cannot stop buying shoes even if they already have quite a collection! Even if that pair of shoes were to “bite” your feet, some will still wear it for it makes their overall look good. And that most of the time we wouldn’t know if its comfy till we buy and wear it out. For me, I have very very fussy feet! Once they are bitten, I won’t wear that pair of shoes again. Till today, I am still buying shoes and I have many pairs but I always end up wearing these few. 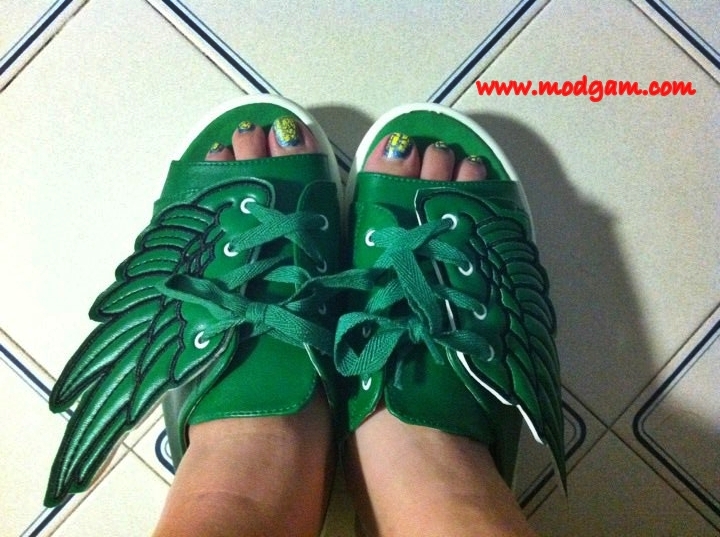 Green wings shoes from Japan. Rocker sequins shoes and Wings sandals from HKG. 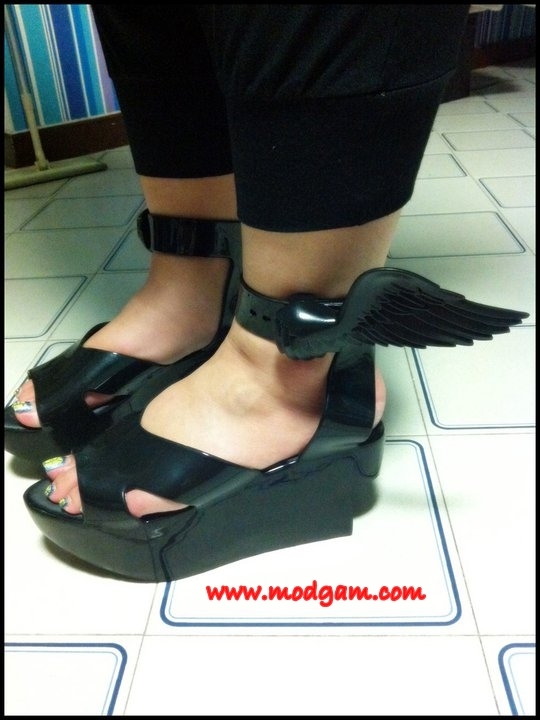 Another wings pair (yes, I have a thing for wings) from Vivienne Westwood. Christian Louboutin inspired from HKG. 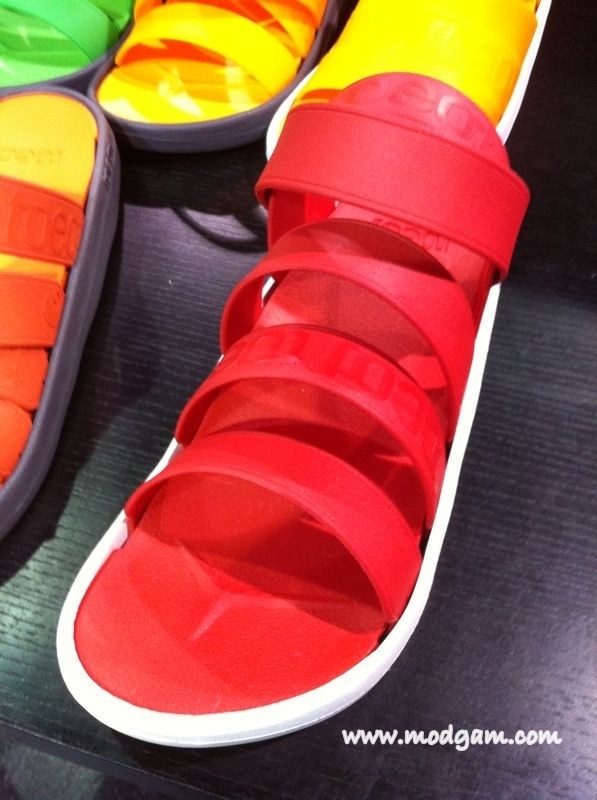 Toeat “design-your-own” sandal from Korea, which I will try to blog soon. Oh My Gosh!!! 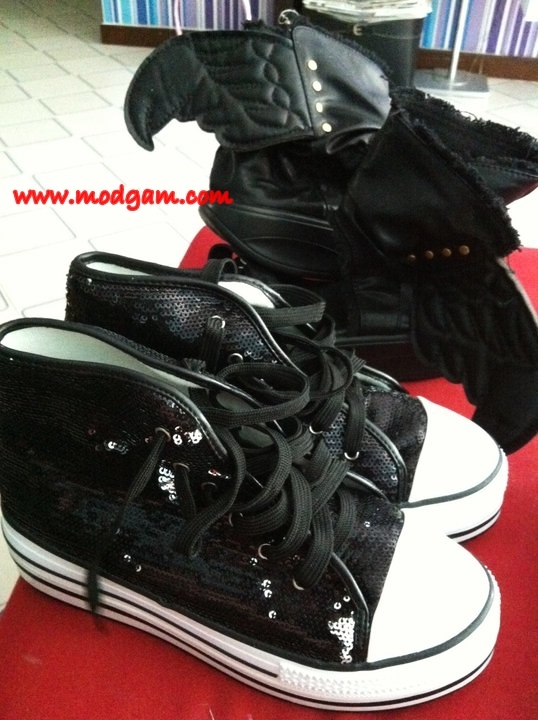 I LOVE the black spiked shoes!! its reallyyy cool!! 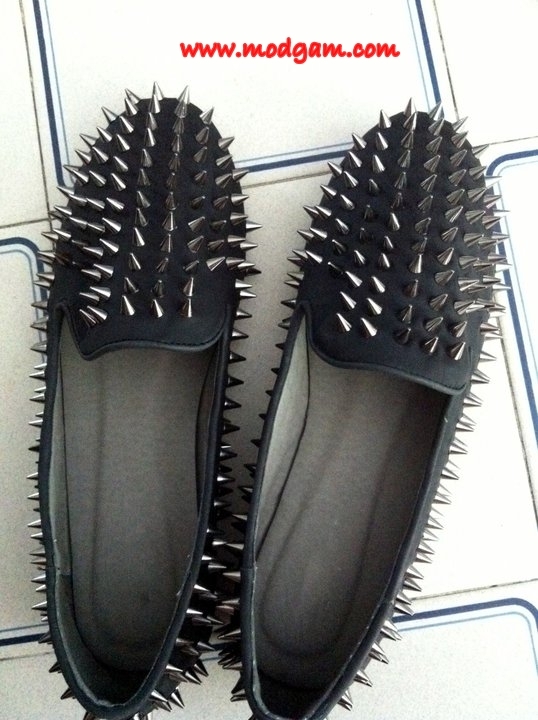 hahahahaa Uma, i call that the “step on u at ur own risk” shoes. heheeeeee thanks!